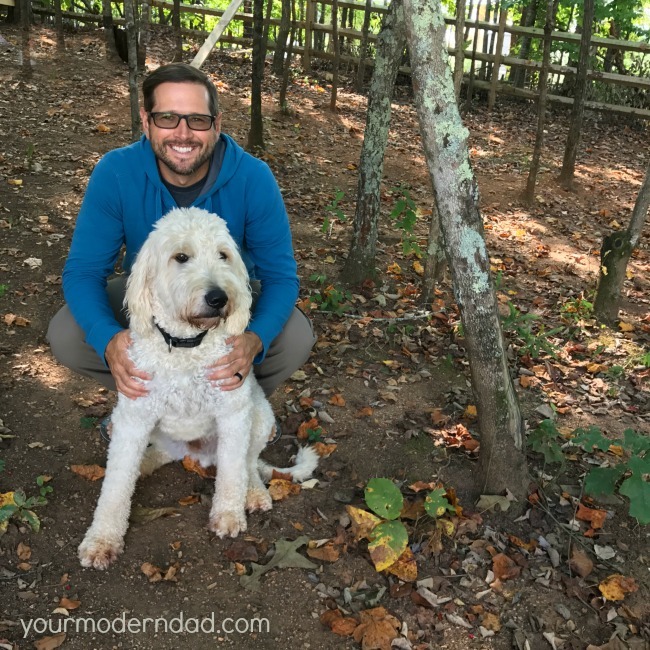 Thanks to prAna for being my sponsored partner for today’s post – it’s important to share messages like this and I’m glad to have a company that supports it. In church a few weeks back, we heard the story of a child that kept wanting to give: give her money, give her toys, give her things… Finally, her parents let her, because she was a JOYFUL GIVER. A joyful giver is someone that takes joy in giving. On the way home, Becky said that she was thinking of our son, Ethan, when she heard the story. He was the same way. He looks for ways to help. If something broke, he would give me change from his piggy bank to fix it. If we are having a bad day, he would grab his favorite book and bring it to me to help. Day in and day out, I refused his things and said “Thanks, but you keep it. Those are your things.” I thought that I was doing the right thing. That story brought things to life for us. We realized that we was doing just the opposite. We were taking away his WANT and his NEED to give. He wanted to help. He has a heart to help, but we were stopping him. In twenty years, after hearing “no, you keep it” every time that he offered something, would he still want to give? Would he still want to help? So, we changed things. We started accepting things. We started encouraging him to give, to donate. We even started talking about the times when we give and the companies that we work with or shop with that do the same. Take prAna, for example… they give year round and they are always looking for ways to help others and to take care of the world around us. Throughout the year they partner with several local and international charities to help make a difference. Whether it’s cleaning up beaches in Southern California or sending aid to areas affected by natural disasters, they continue to find ways to serve the community. During the holiday season, they even donate a portion of the proceeds from a select collection of items to Outdoor Outreach, a non-for-profit organization that transforms lives by connecting underserved youth with the outdoors. If you know about prAna, you know that this is a mission that’s been close to their hearts for a number of years. Their clothes are made for being outdoors. 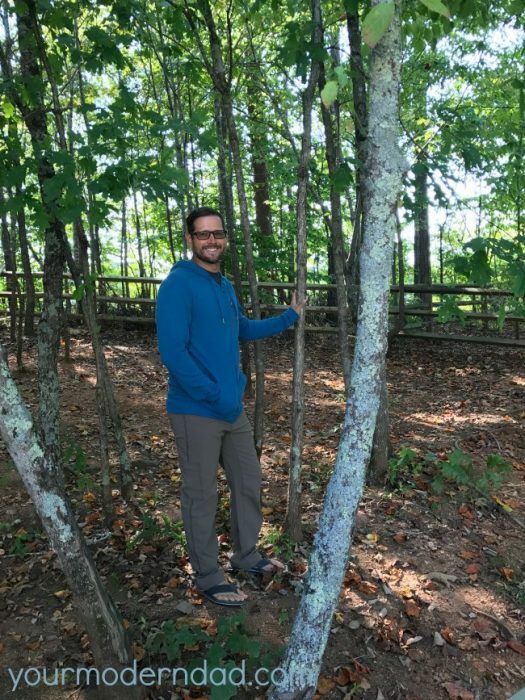 It’s common for prAna fans to wear their gear to work and to go for a hike. In fact, their clothes work for everyone- it’s prAna’s mission to give people the option of reaching into their closet and dressing in items that reflect who they are. The versatile but classy clothing design makes for outfits that can be worn to work or on an adventure. I feel like it’s the time to spread positivity in our country (and to teach our kids to do the same). One way to do that is to purchase things that have a positive impact on our planet, like prAna. While prAna clothing is made to accommodate any adventure, the items are first and foremost mindfully made in order to support fair trade and sustainable practices. Besides the fact that their clothing is so comfortable… I like knowing that they put thought into how it’s made. What a great son you are raising. Giving brings such joy to young or old! Always looking for a good organic clothing company that won’t break the bank.